As a young girl, Emma and her family emigrated from Germany and settled into a new life in America. They eagerly accepted the new language, the new customs, and were greatly affected by the Pioneering spirit that reshaped the landscape of the United States in the mid-19th Century. 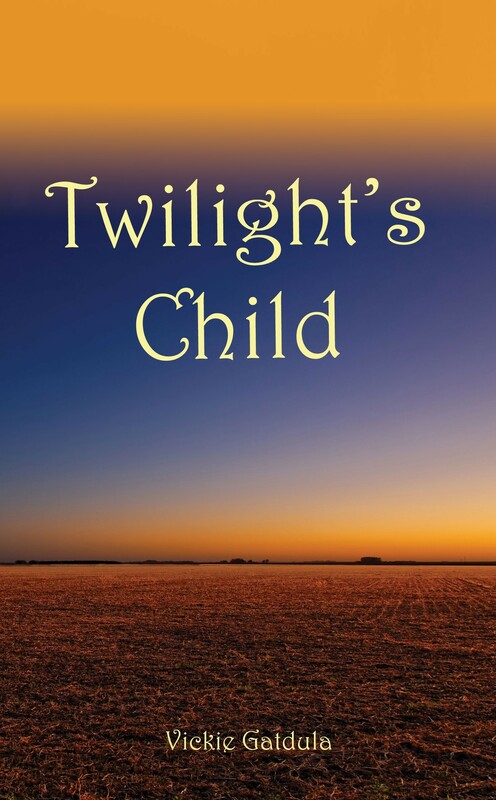 Twilight’s Child focuses on Emma and her life after this great decision. Exploring the relationship between the now elderly Emma, the family members who surround her in her final years, and the past she can only recall in patches, the narrative twine unravels and braids along the path of Emma’s life.